Example of creating an Excel line chart. The X axis of a line chart is a category axis with fixed point spacing. For a line chart with arbitrary point spacing see the Scatter chart type. 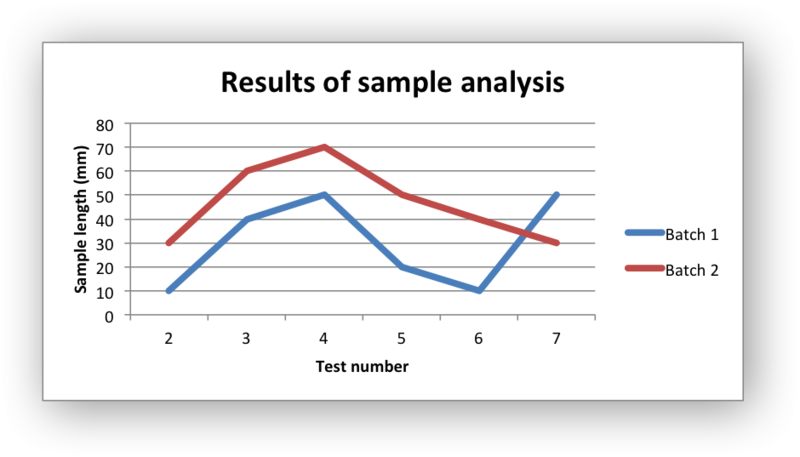 # An example of creating Excel Line charts with Python and XlsxWriter. # Configure second series. Note use of alternative syntax to define ranges.